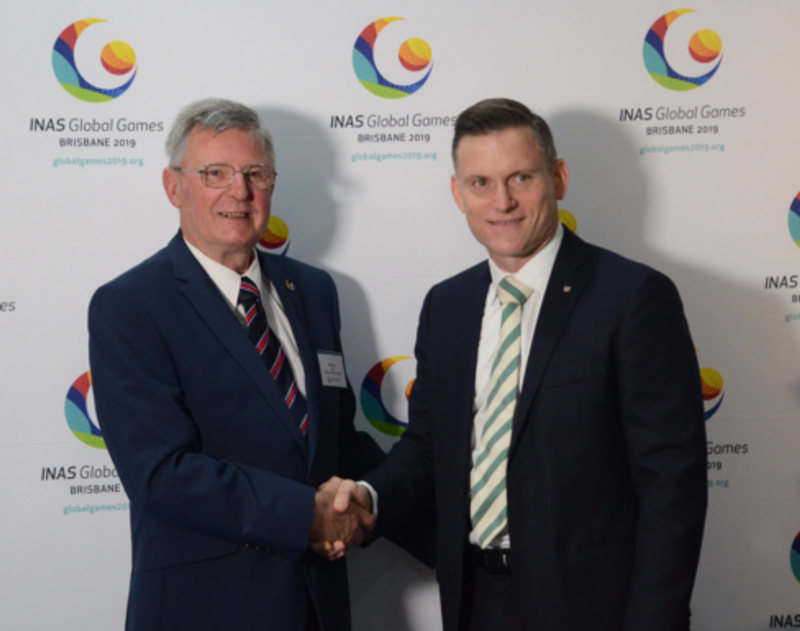 The Global Games Sports Company is pleased to announce the appointment of Accor Hotels as the Official Provider of Accommodation for the 2019 INAS Global Games. After an extensive review of options to accommodate the 1000 plus athletes, 500 officials along with families and friends that will visit in Brisbane over a 10-day period, Accor was chosen based on its capacity, its expertise and its commitment to the Vision of the Games – to challenge perceptions, change attitudes and strengthen communities both locally and globally. AccorHotels, as the world’s leading hotel operator with 4,100 hotels in 95 countries, welcome over 120 million guests and serve 200 million meals each year. We are fully aware of the challenges this represents and of our responsibility as a company and economic player, so we have always been fully committed to limiting the negative impacts of our activity and creating tangible benefits for our employees, guests, suppliers, partners and host communities. With our 240,000 employees demonstrating, on a daily basis, their commitment to providing a warm welcome and excellent hospitality for all our guests, we see our corporate social responsibility process feeding into every aspect of the Accor Hotels business. “During the Global Games we will need to provide more than 20,000 bed nights and almost 80,000 meals over the period of the Global Games and needed to bring together a group of hotels with the ability to do this in a well coordinated manner we have found this solution with Accor Hotels”, said Ms Robyn Smith CEO of the Global Games Sports Company. Accor Hotels that will provide accommodation during the Global Games include Sofitel Brisbane Central, Pullman and Mercure Brisbane King George Square, Quay West Suites Brisbane, The Sebel Brisbane, Novotel Brisbane, Novotel Brisbane Southbank, Mercure Brisbane, Ibis Brisbane and Ibis Styles Brisbane Elizabeth street.